New Entry to spice up proceedings in Begusarai! 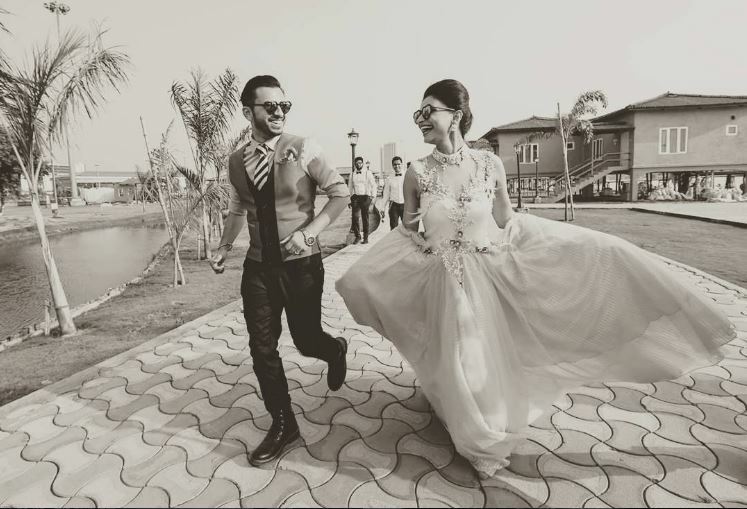 This Ex-Bigg Boss contestant is pregnant! 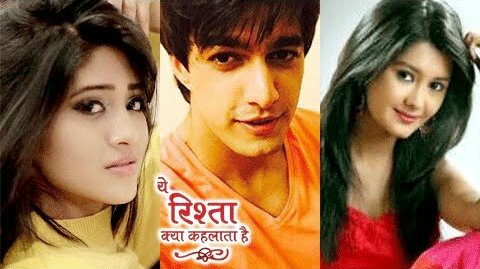 Gayu, Kartik and Nayra’s intense LOVE TRIANGLE in Yeh Rishta Kya Kehlata Hai! 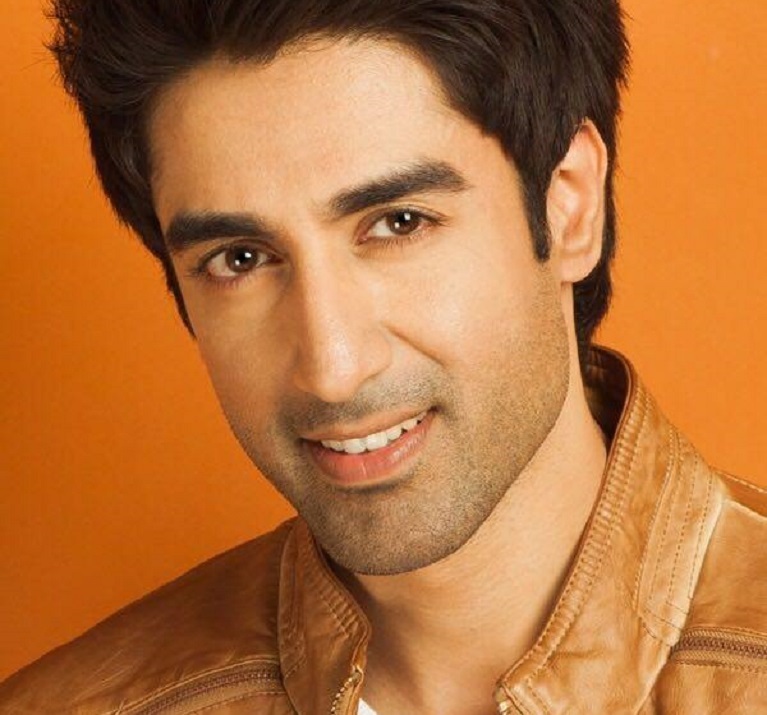 Ishaan Singh Manhas in Splitsvilla Season 9!